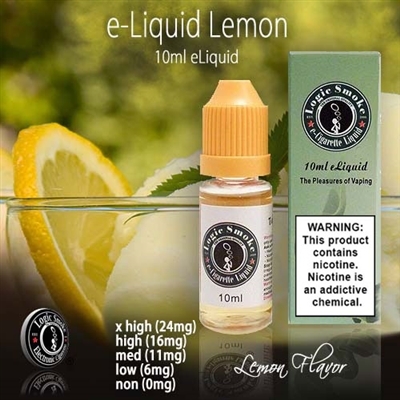 Vape alone for a citrus kick or add to our other flavors such as Black Tea, Green Tea, Fruit Punch, or try with one of our Mint flavors for a little extra pizzazz. Very refreshing! !